LOCATION: 12 A Street, Burlington, MA 01803. Jyoti holds a music degree “Visharad” from Gandharva Maha Vidyalaya, India. She was trained in Agra Gharana style of singing under the guidance of Late Smt. Nirmala Natrajan, and Late Ms Shubda Desai, the former dean of Music faculty of MSU of Baroda in India. She is a current disciple of Shri Vikas Kashalkar and is also seeking guidance from the legendary Gundecha Brothers. She imparts training for classical, semi-classical, Bollywood and other light music forms like Bhajan, Ghazals, Thumris sung under the North Indian style of music. She sings in multiple languages. Her unique methodology of training in voice culture, its toning and various techniques applied to the Hindustani vocal singing has greatly helped many music aspirants to accomplish their goals on their musical journeys. Her students have got an honor to go as finalists in Zee TV Saregamapa Lil Champ show besides winning local music competitions. She has voluntarily mentored the local choirs and the participants of Saregama Tv Show. She is very active in helping felicitate the cultural performances in the Greater Boston Area for the non-profit organizations like Karnatic Hindustani Music Circle- KHMC, where she also served as a former president. 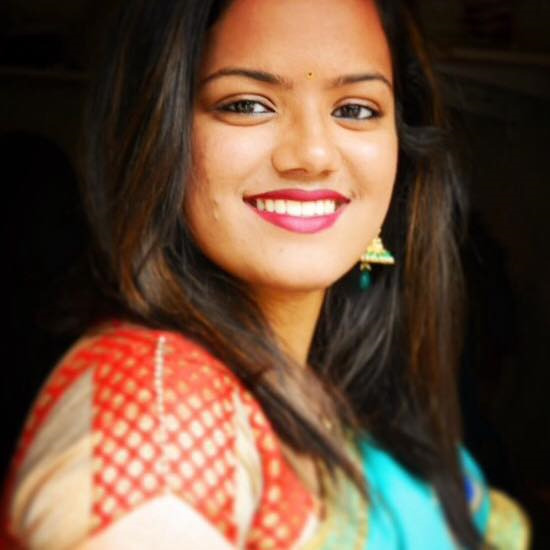 She is a current cultural chair of India Association of New Hampshire- IANH, which attracts hundreds of participants in their cultural shows each year. She is an artistic director of the popular Youtube channel called “SaregaTunes” which has many educational videos related to Hindustani Music as well as featuring her interviews with very well known artist like Flute Maestro Hariprasad Chaurasiya. She is a mother of two lovely daughters and a son and lives in Nashua, NH. Music is more than a passion for her and by profession she is a Software Quality Assurance Professional.